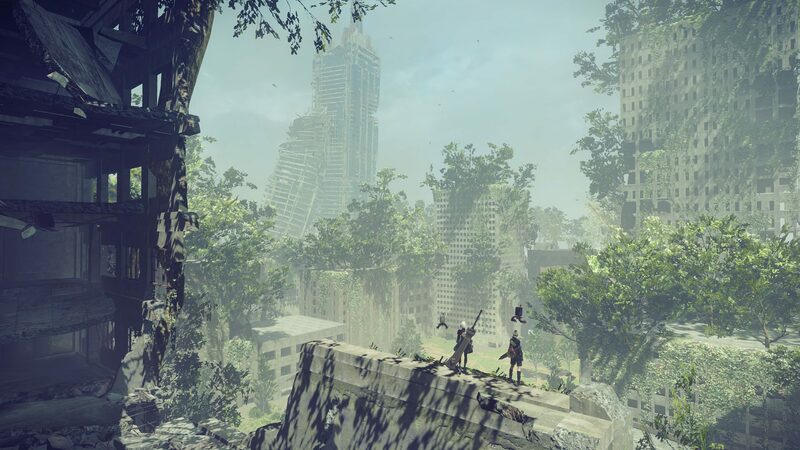 Auto-Heal is a Defense Chip in Nier: Automata. at +6, the delay becomes 5 seconds. +4 is 4.8, +6 is 9.6, +7 is 12% and +8 is unknown to me currently... but presumably 4s delay at 18% as that is the Cap. I have had the spiral worms drop a +0 and a +1 in the crater for me.